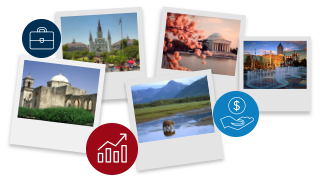 Data is provided for the nation, each of the 50 states and the District of Columbia. 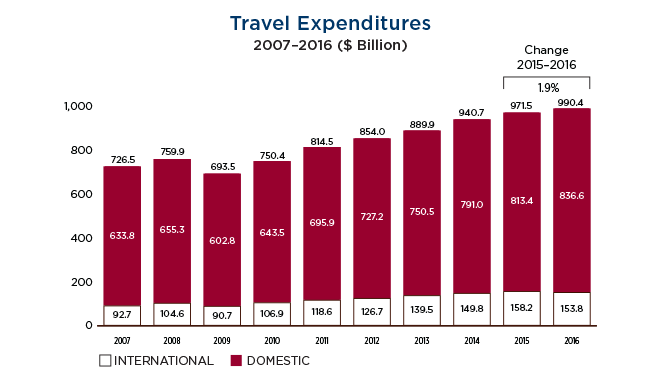 The travel industry comprises components of a number of industries, including transportation, lodging, foodservices, entertainment and retail. 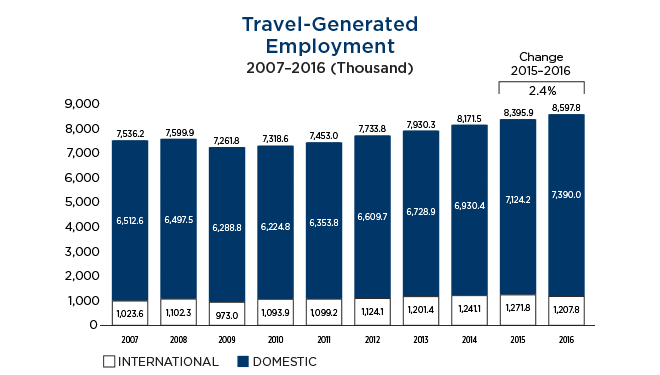 This report clearly demonstrates that travel is one of the United States’ largest industries and employers.